Ryde City Council required the development of a new master plan and strategic plan for the Ryde Olympic Park precinct. The site currently houses both 50m and 25m swimming pools, wave pool, water play areas, saunas, spas, tennis courts and indoor sports stadium. 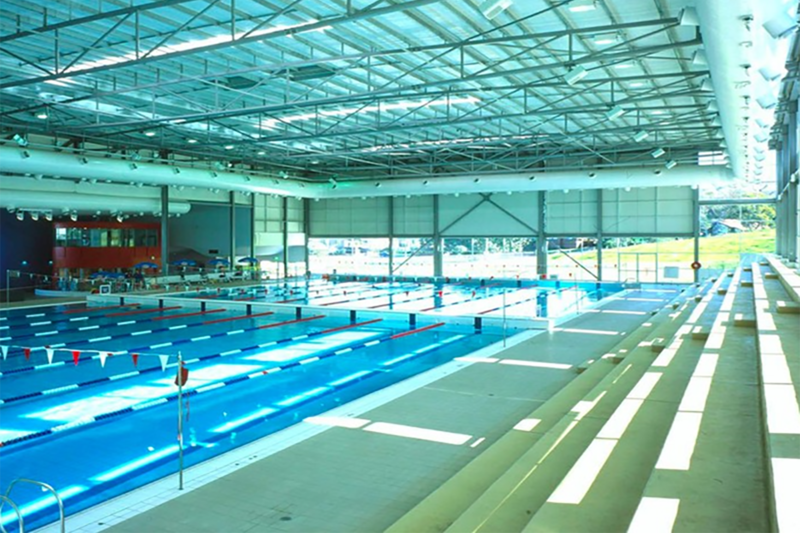 Built for the Sydney 2000 Olympics, the site is ready for an upgrade to meet the growing needs of the community. Flagship Communications was engaged to undertake stakeholder engagement and community consultation to identify the existing issues and current and future needs of the site. The consultation and engagement included online engagement through a dedicated website, focus groups and community meetings with regular reporting back to Ryde Council’s project team and senior executive. Information from the engagement process will be used to develop a strategic plan and master plan for the site.